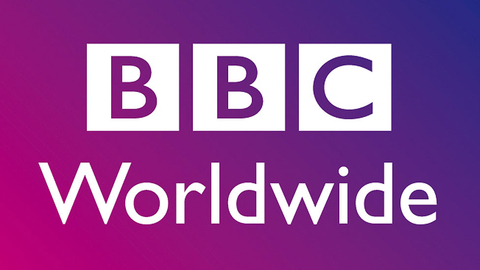 On the second day of BBC Worldwide’s Showcase in Liverpool, BBC Worldwide Asia announced a Video on Demand (VOD) deal with BTV, an IPTV service in South Korea provided by one of the country’s largest telco operators, SK Broadband. The two year deal comprises over 600 hours of content ranging from drama, factual and natural history titles. This is the first time SK Broadband has procured BBC dramas for their TVOD service, and the first time BBC’s programmes will be available on the service. It is also the first time SK Broadband has acquired BBC landmark natural history titles including Africa and Life Story. Dramas that will be made available to BTV’s VOD subscribers include War and Peace, a modern reworking of Tolstoy’s epic masterpiece following the lives of three privileged aristocrats starring Lily James, Paul Dano and James Norton; Doctor Who (S9) which sees Peter Capaldi returning alongside with Jenna Coleman and guests including Game of Thrones’ Maisie Williams, after his record-breaking debut series as the Doctor. More available drama series on BTV’s VOD services will be announced later. “We are excited to further develop our partnership with BBC Worldwide Asia to provide high quality programming to our BTV subscriber. With content from BBC Worldwide, we are confident that the VOD service on BTV will help to cement SK Broadband’s status as the leading IPTV service in South Korea,” added You Chang Wan, Head of Media Business HQ at SK Broadband. As the largest distributor of TV programming outside of the US, BBC Worldwide Showcase sees the BBC’s commercial arm generate programme sales on behalf of the BBC and independent producers providing a major boost to British television exports.